We hope you love the products we recommend! We’ve done enough research and testing to be confident that our picks are the best thing to buy in their given price points. Just so you know, BuzzFeed may collect a share of sales or other compensation from the links on this page. Prices and availability subject to change. We spoke with Alex Laughlin, an audio producer with BuzzFeed’s podcast team. In describing her commute with the Bose QuietComfort headphones, she said, “They’re so effective that I couldn’t hear anything around me. I only knew there was a train coming when I felt the vibrations in my body.” (Editor’s note: Commute in these responsibly!). For those who prioritize comfort, rest assured that “comfort” is in this model’s name for a very good reason. The QuietComforts offer the most immediate sensation of the comfort of any luxury headphone, but what makes them truly outstanding is that they manage to remain comfortable (with varying degrees of good to excellent) after extended use. 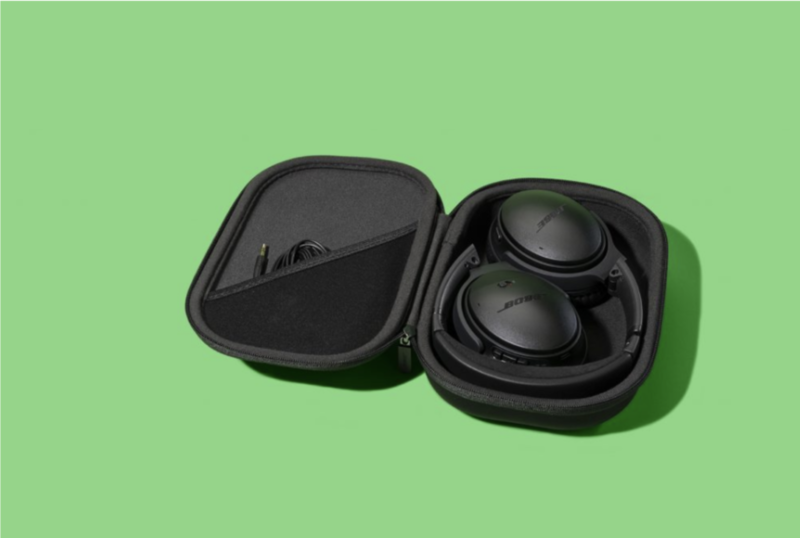 Style-conscious headphone shoppers might find that the QuietComforts are unable to match the design innovation that models like M&D deliver on, with their chic leather and metal details that complement — rather than overtake — your face. 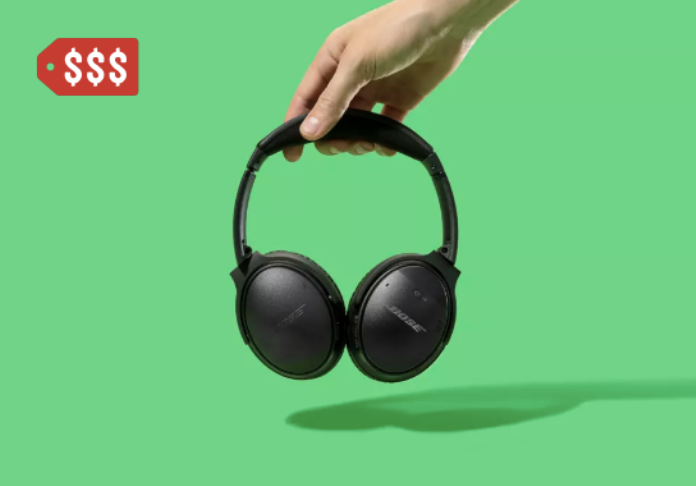 But that’s a comparably small price to pay for best-in-class noise cancellation and, oh yes, reliable Bluetooth pairing.